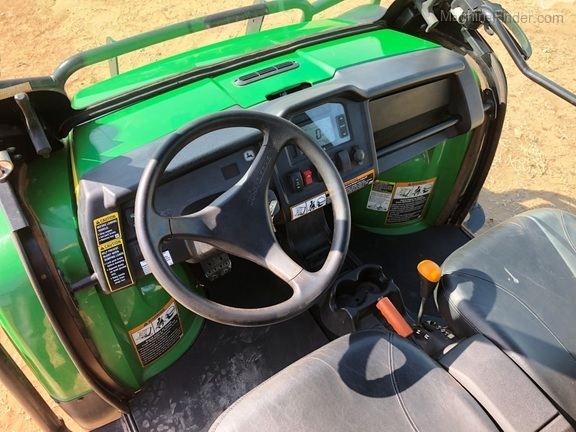 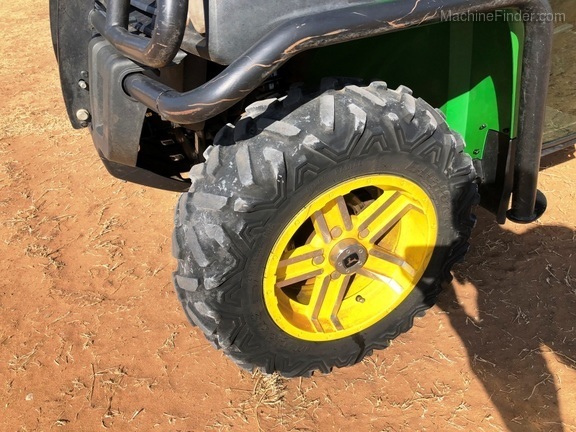 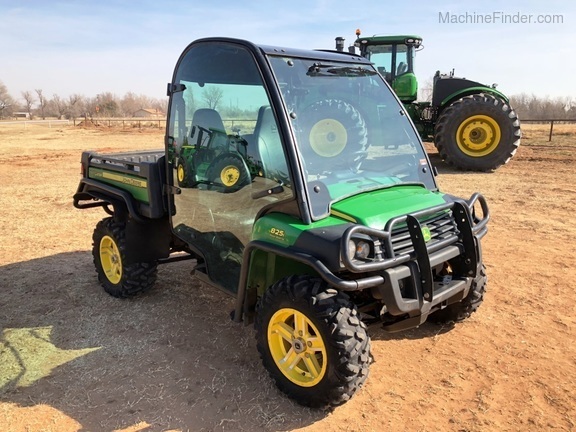 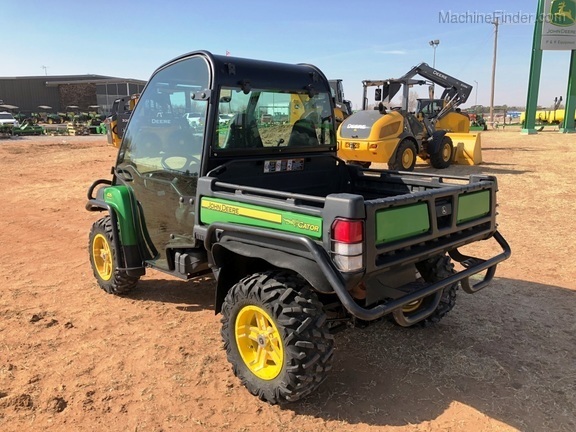 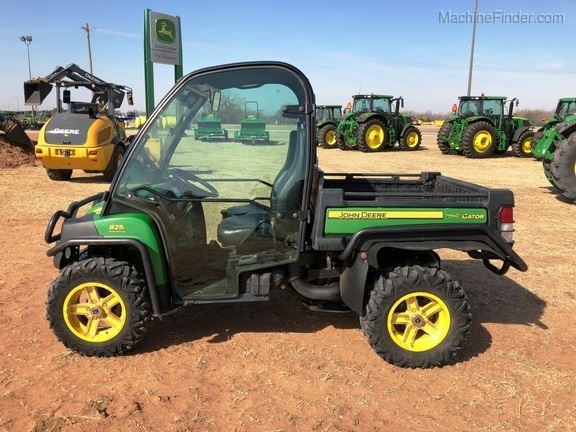 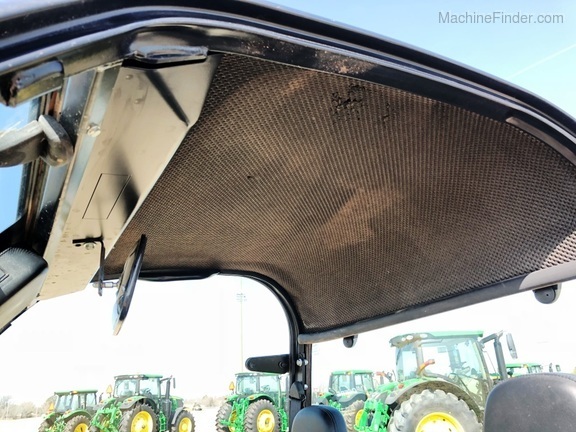 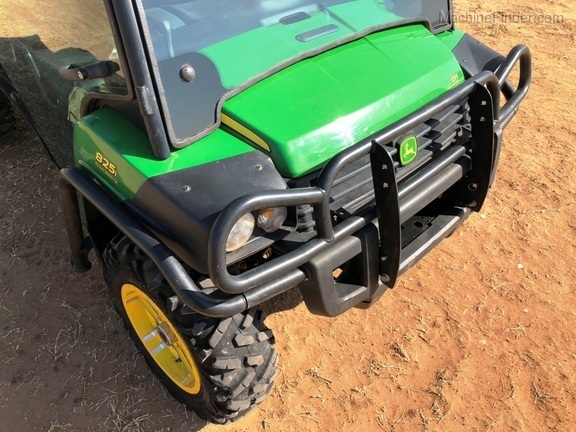 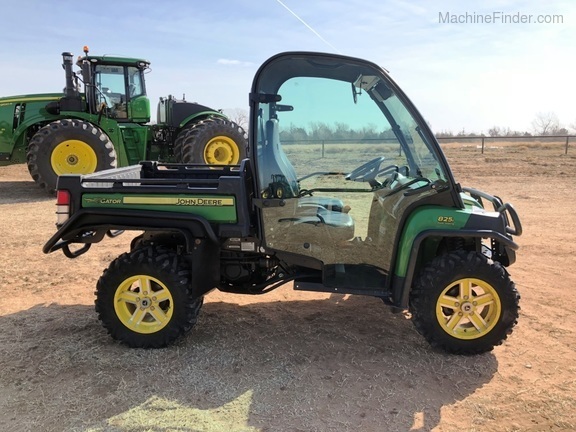 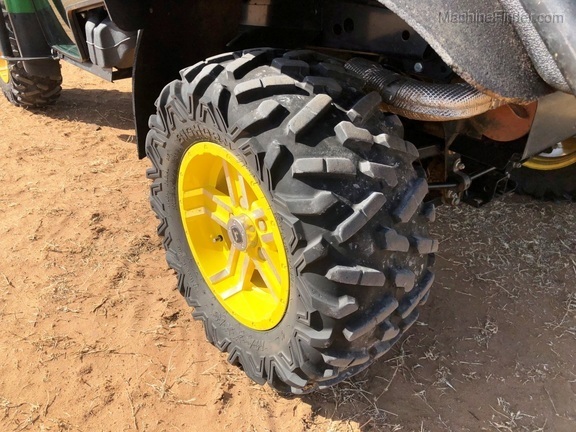 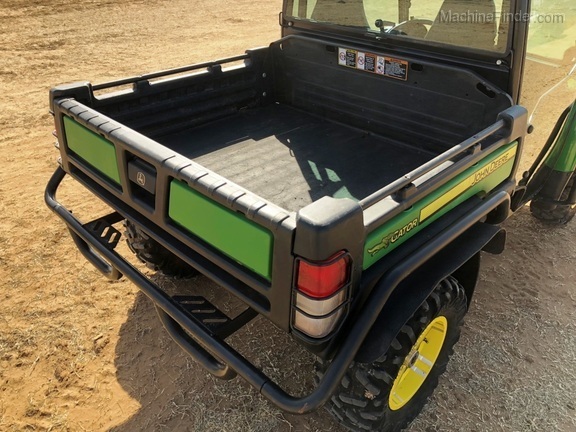 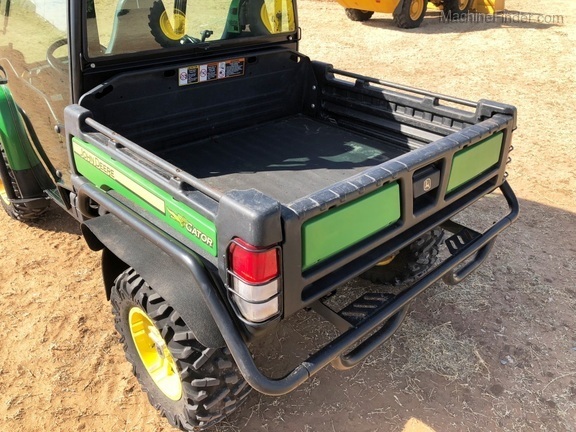 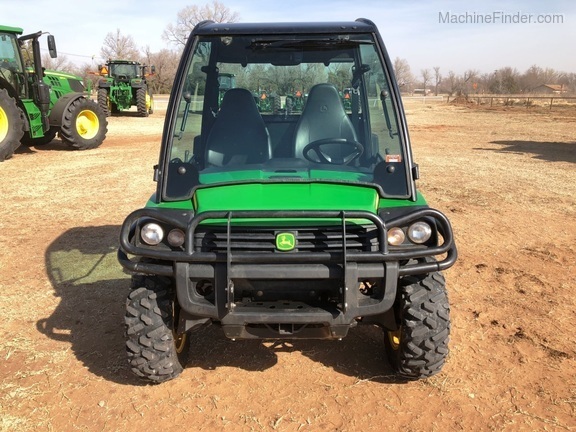 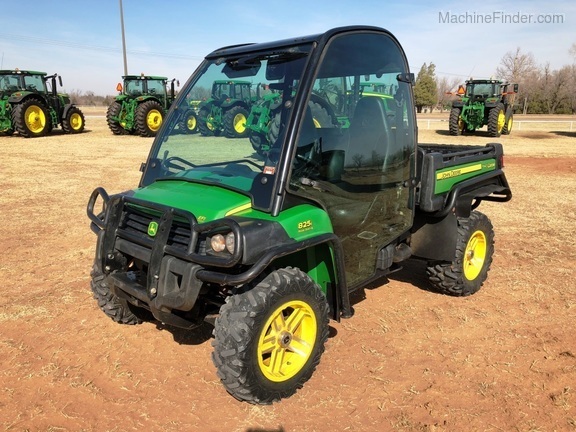 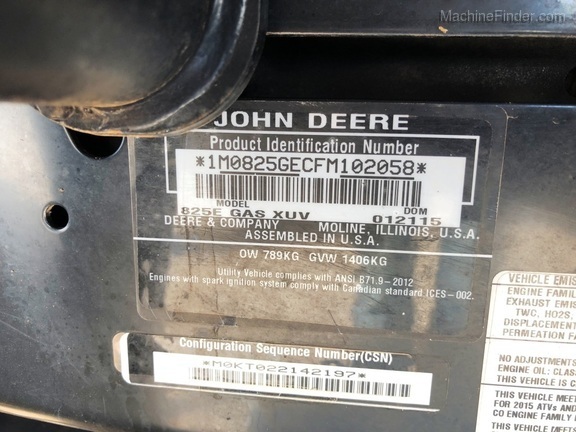 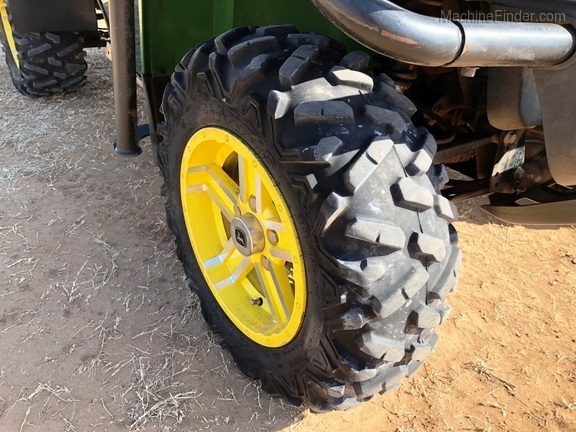 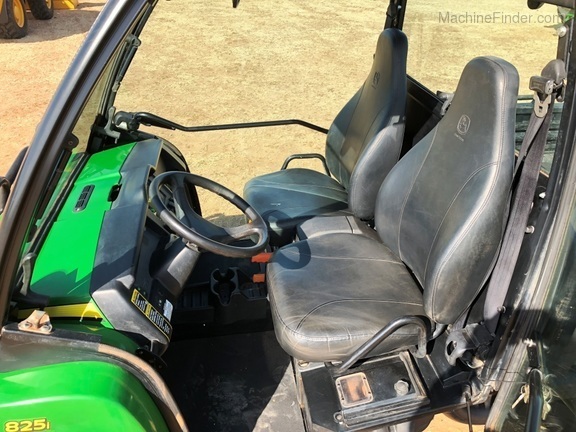 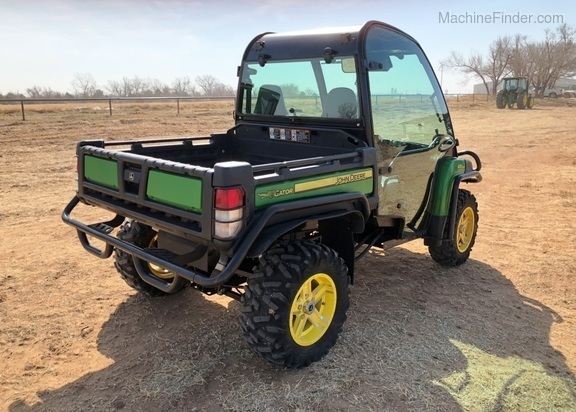 2015 John Deere 825i Power Steering with Deluxe Cab. 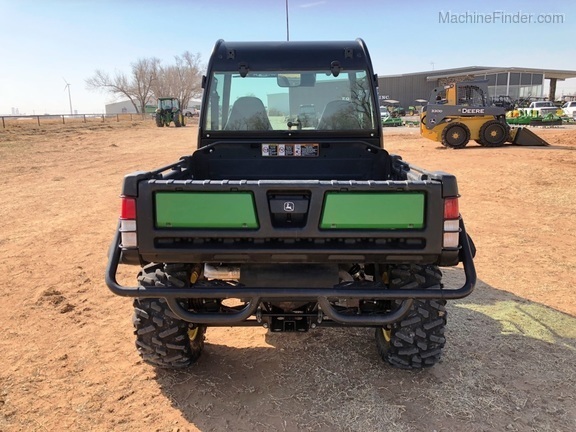 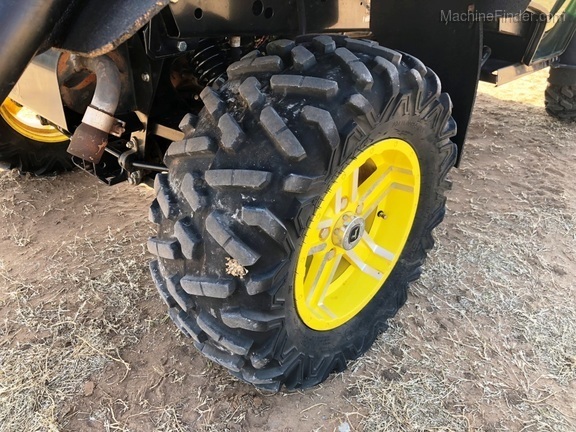 Full glass doors, Curtis heater kit, High Performance Sport Bucket Seats, turn signals, alloy wheels, front and rear protection packages, power bed dump with custom rubber fender guards. 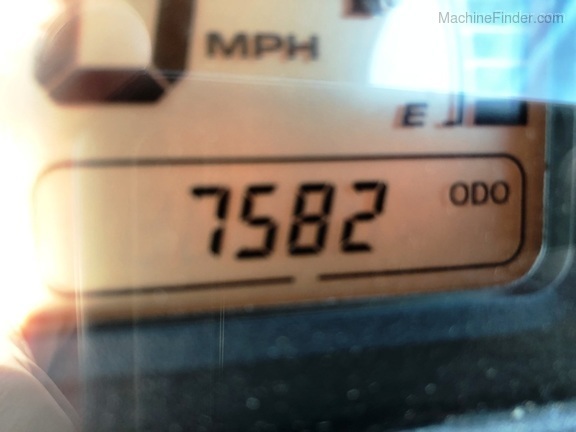 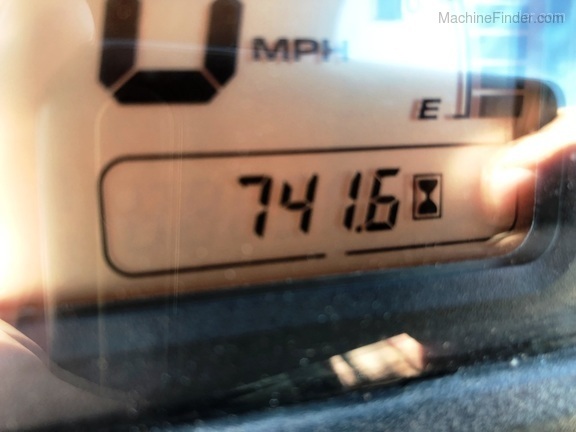 7,582 miles. 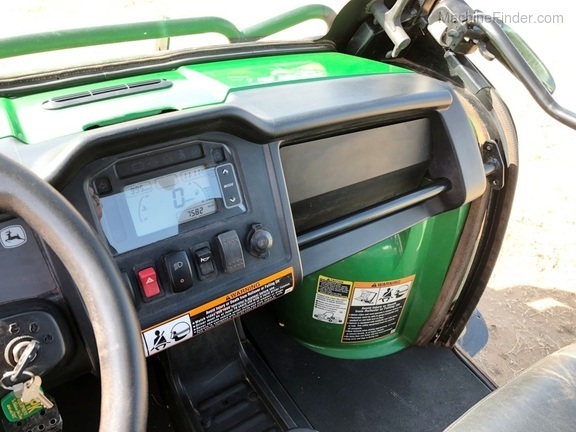 Nice condition with fully enclosed cab and heat!